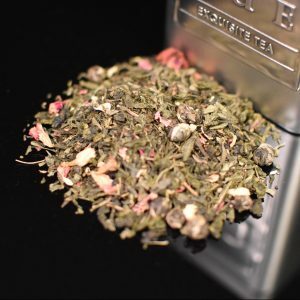 View Cart “Eternal Love Wedding Loose Leaf Tea” has been added to your cart. 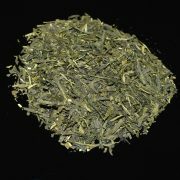 Japanese Sencha Green tea can be translated to “roasted tea.” Influenced by Chinese tea processing methods, this is an older style of processing. 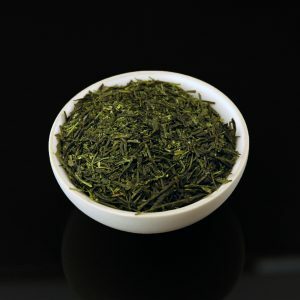 Ours is a mellow variety that is produced in the Shizuoka region near Mount Fuji. The lovely and vibrantly green color of the leaves are harvested early in the season. It is then steamed in its initial stage to prevent oxidation of the leaves and to ensure freshness. 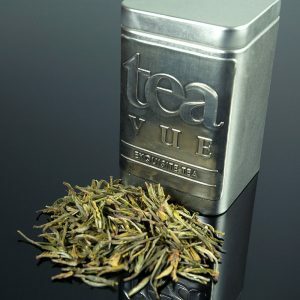 This tea is often referred to as “the white wine of teas.” Our Sencha Green loose leaf tea is of superior quality and can therefore be used for up to three infusions. Our Japanese Sencha Green tea should be made with cold, filtered water that has been brought to a boil and then allowed to cool for one minute (175-195° F) before pouring over the leaves to steep. Otherwise, the tea will taste bitter. 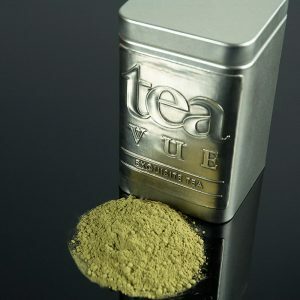 Using two tablespoons of Sencha Green tea per kyusu pot, pour the water over the tea leaves. Steep for approximately 90 seconds. Once the ideal brewing time has been reached, the leaves should be removed to prevent further steeping. For second and third brewings, use water with higher temperature and brew for 60 seconds. 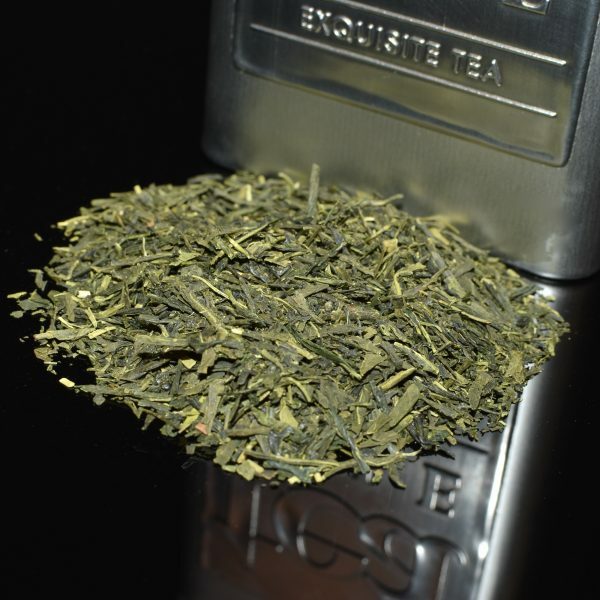 Our Japanese Sencha Green tea is of superior quality and can therefore be used for up to three infusions. 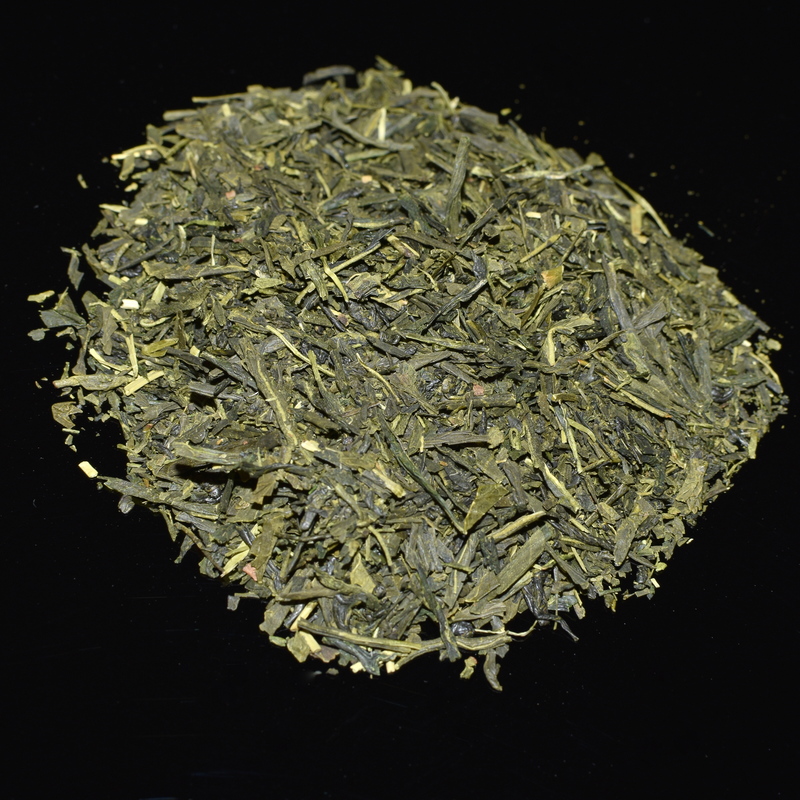 Japanese Sencha Green Loose Leaf Tea from Shizuoka region near Mount Fuji.